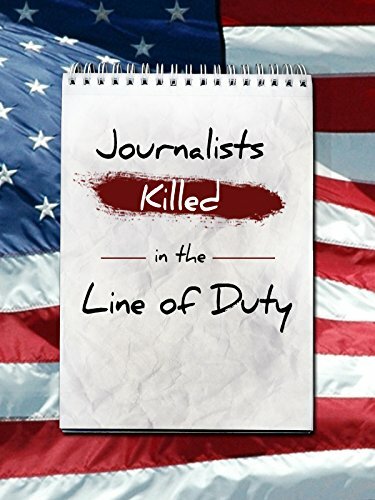 Around the world, journalists are increasingly being killed. They die in the crossfire. They die at the hand of criminals and corrupt governments. They die in tragic accidents. These are some of their stories.